Ulysses knew he wanted to pursue Architecture as soon as he enrolled in his first Architecture Design class in High School. As a kid he enjoyed drawing, playing with Legos and building Forts with his childhood friends and two younger brothers. Ulysses took Architecture classes all 4 years in High School and became passionate about the field and the idea of seeing his designs become reality. One of the very first designs that made a real impression on him was SOM’s Air Force Academy Cadet Chapel his junior year of High School while playing a soccer tournament in Colorado Springs. 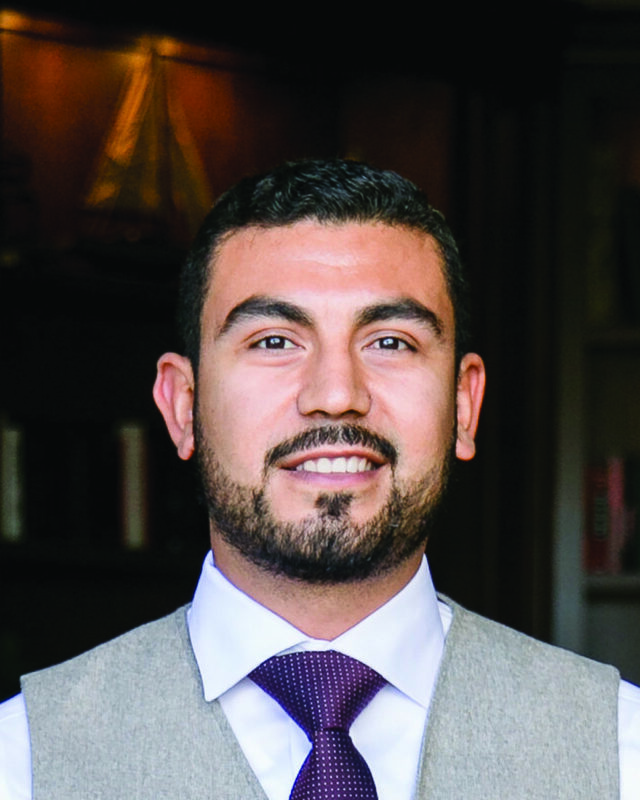 Ulysses attended Cal Poly San Luis Obispo and graduated with a bachelor’s degree in Architecture in 2010. 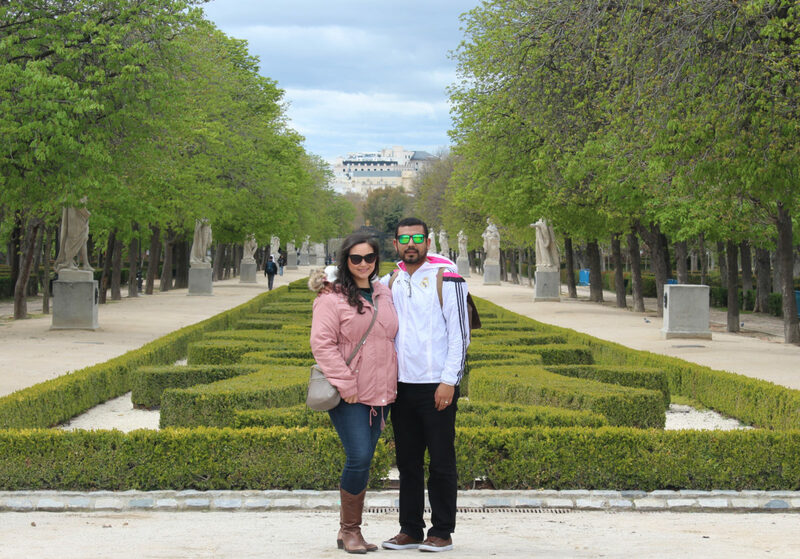 During his 4th year (2008-2009) he had the opportunity to be a part of a year-long study abroad program in Florence, Italy where he was able to travel and experience some of the History of Architecture. That is also where he gained the sense and importance of adaptive reuse projects, the beauty of repurposing and mixing the old and new. 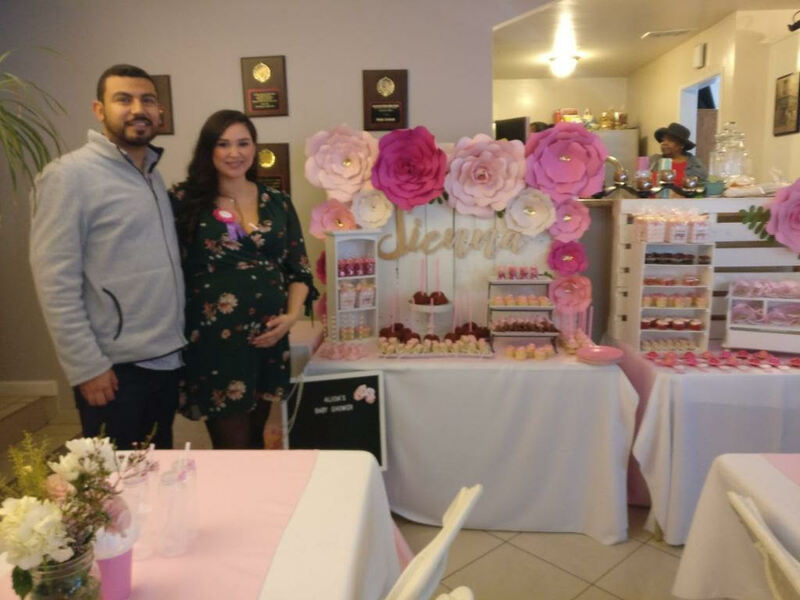 Ulysses got married right at the same time he joined the Magellan family and now him and his wife Alicia are expecting their first child, a baby girl named Sienna.